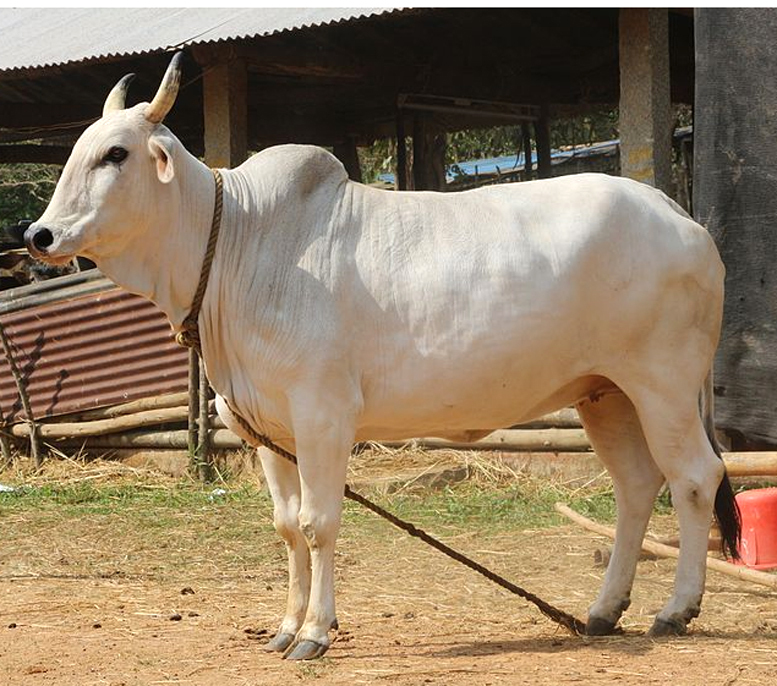 Gangatiri cattle are very beautiful animals with complete white or grey color. 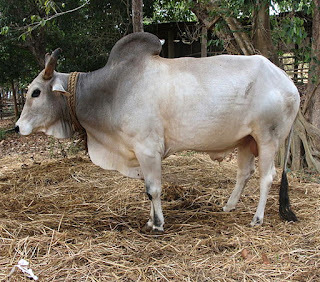 Both cows and bulls have horns. 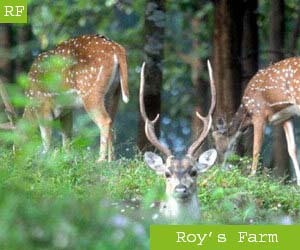 And their horns are medium in size and emerge from side of the poll behind and above eyes.